Are you a real data cruncher who sees a challenge in translating large quantities of data into management information? Perhaps (Zero)70 might be something for you! The role is within Business Intelligence Competency Center (BICC); a lean team supporting the larger Van Ameyde organization in driving the overall strategy and execution for Business Intelligence, Analytics and Reporting. The role is part of a dynamic, multinational team of 15 people, geographically distributed between Rijswijk (The Netherlands) and Lisbon (Portugal). 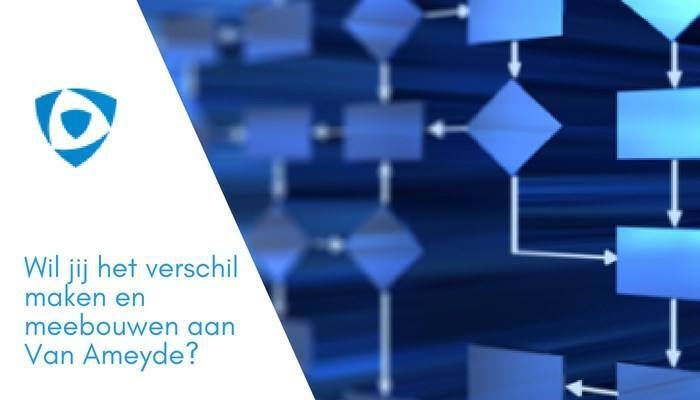 For our office in Rijswijk we are looking for an experienced Business Intelligence Specialist to further strengthen the competency of our BICC department. BICC provides a wide variety of data related services: from making the data available in DWH to providing complex reports and advanced analytics. As Business Intelligence Specialist you are data-driven; understand business information needs and capable of transforming data into actionable management information. You are able to convey your ideas articulately to different parts of the organization and communicate with clients and stakeholders in international settings. Contribute to the maturity of BICC department. Fluency in English, both verbally and written. You have excellent communication and social skills. Experience with Tableau and advance data analytics is a plus. 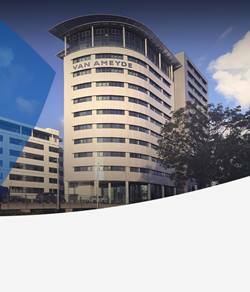 Van Ameyde is a Pan-European company that operates with 1,000 employees in over 20 European countries. Van Ameyde provides claims and risk management services to insurance providers, fleet managers and corporate risk managers. In addition, in-house IT service provider “(Zero)70” develops solutions to increase efficiency of claims processes, while enhancing customer experience. With an average annual growth of over 10% in recent years, Van Ameyde‘s business development activities secure a healthy inflow of new clients, often multinational contracts. Should you have any questions regarding this job opportunity, please visit our websites www.zero70.com and www.vanameyde.com, contact us at T +31 70 413 7489, or E careers@vanameyde.com. A pre-employment screening is part of the selection procedure. Please do not contact us for acquisition purposes! Please send your application for Business Intelligence Specialist at Van Ameyde in Rijswijk including your CV via our website. Should you have any questions regarding this job opportunity, please contact us at T +31 70 413 7489, or E careers@vanameyde.com.